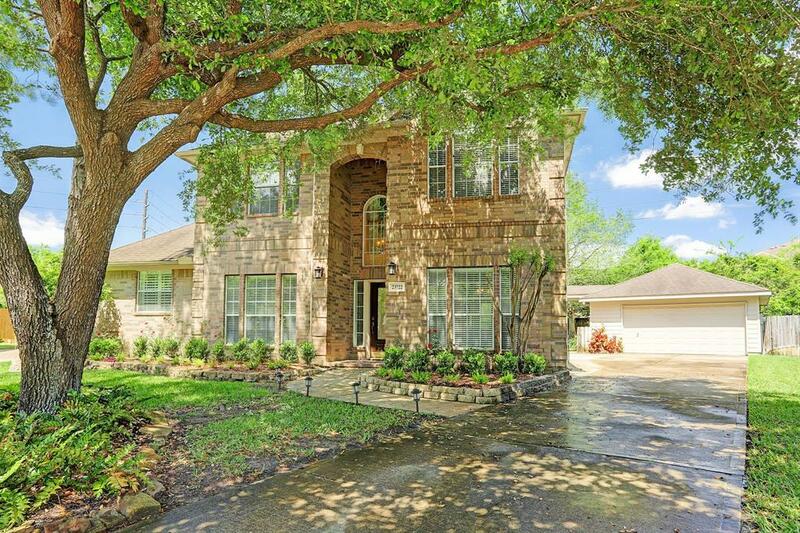 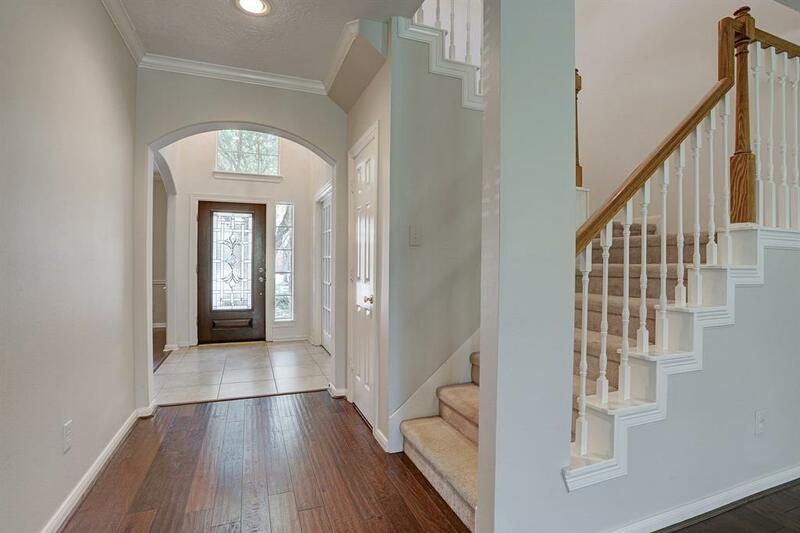 Gorgeous home situated in the heart of a cul-de-sac lined with mature trees! 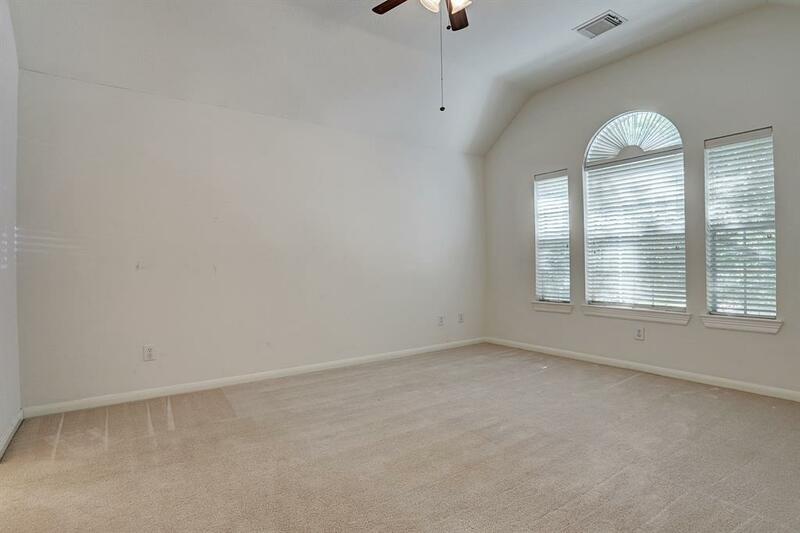 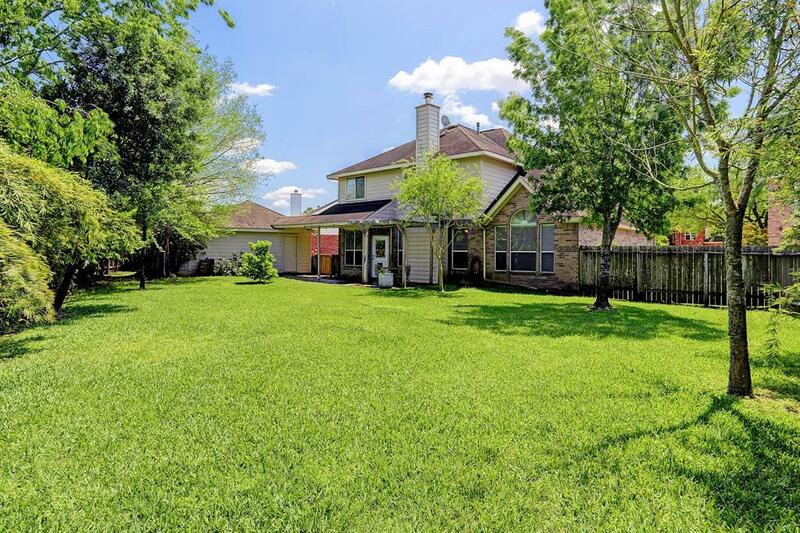 This 4 bedroom stunner is tucked away in the gated section of Falcon Landing, and zoned to Cinco Ranch High School. 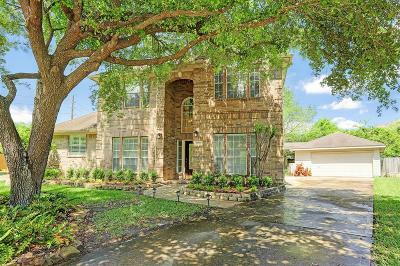 Gracious, two story entry is flanked on either side with a formal dining room, and an office with french doors. 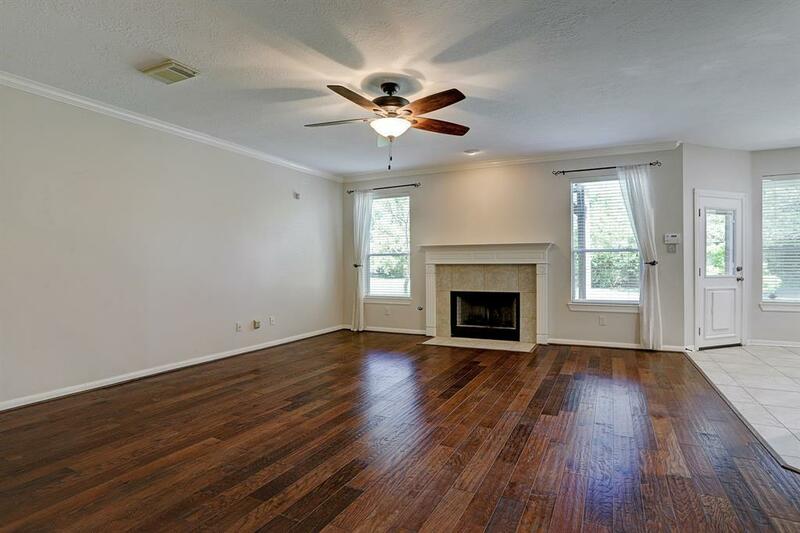 Large living room with rich hardwood floors, fireplace, and an abundance of natural light. 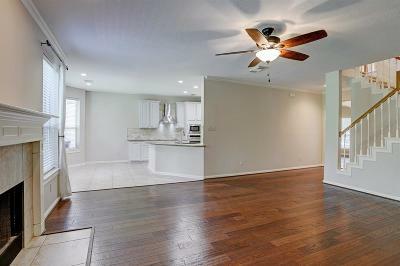 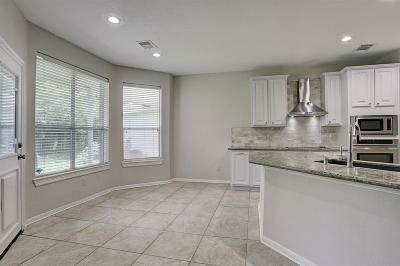 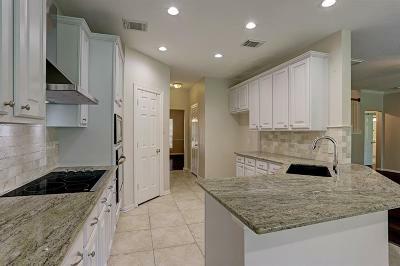 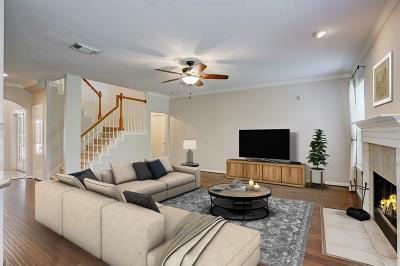 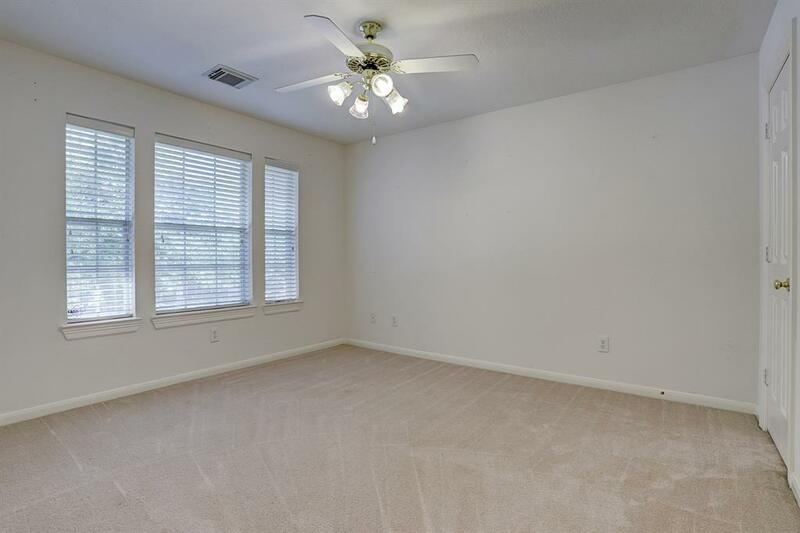 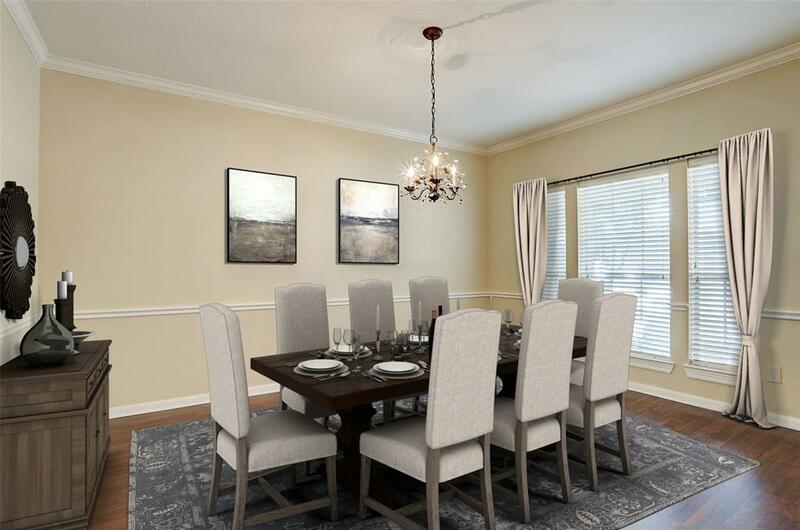 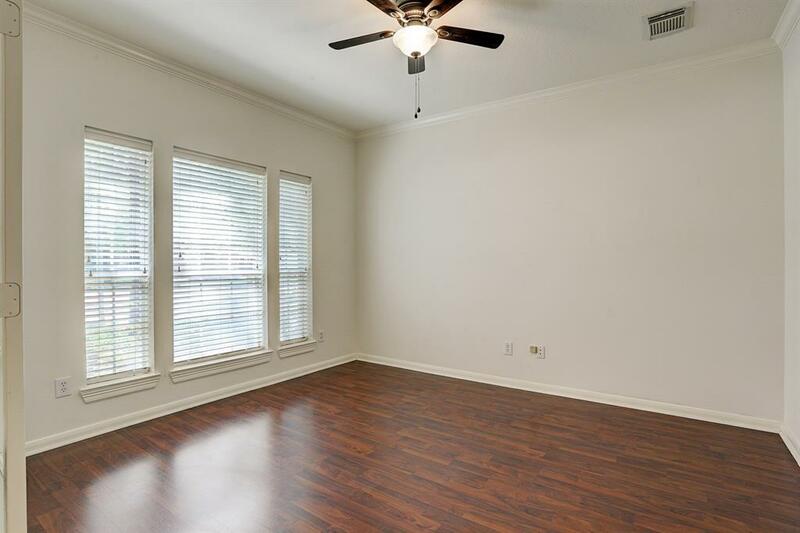 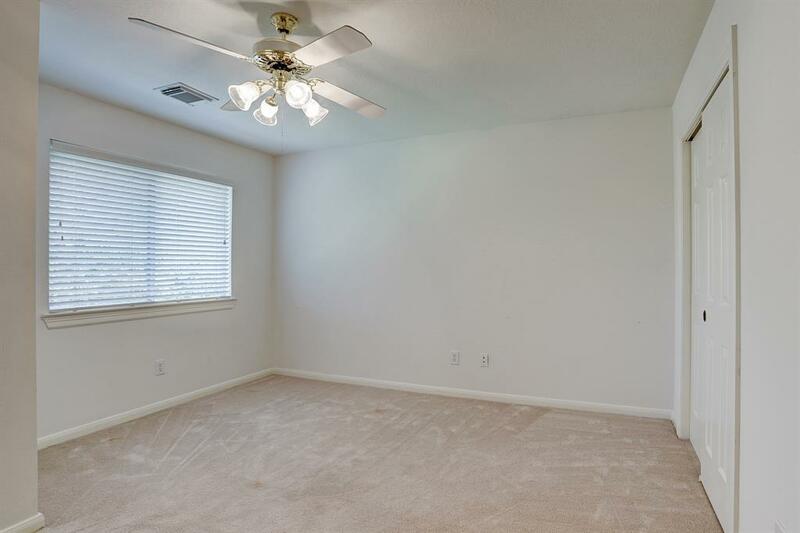 Perfect for entertaining or family gatherings, the living room flows into the updated kitchen and breakfast nook. 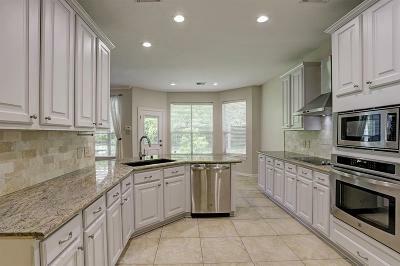 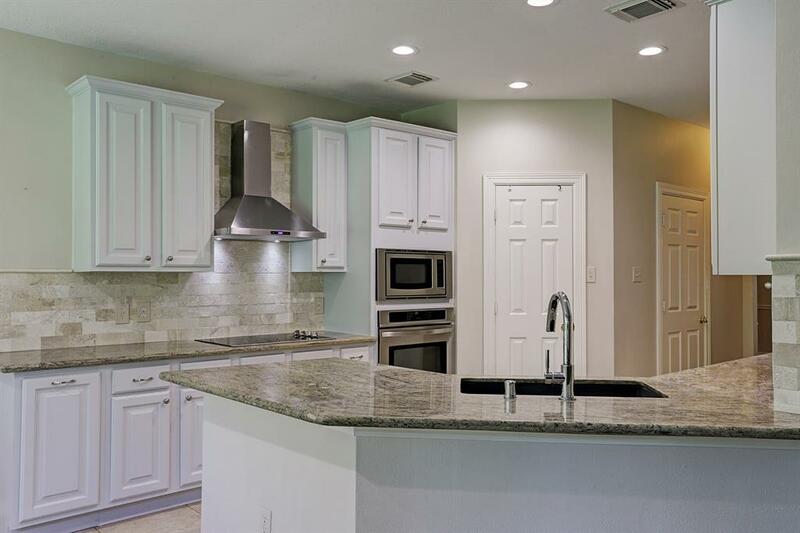 The kitchen boasts light cabinets, a stainless steel vent hood, granite counters, travertine backsplash, and Silgranit sink. 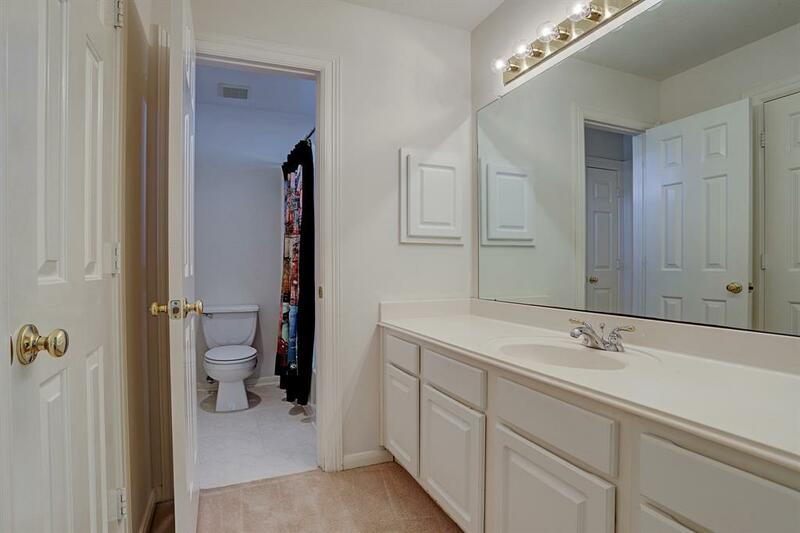 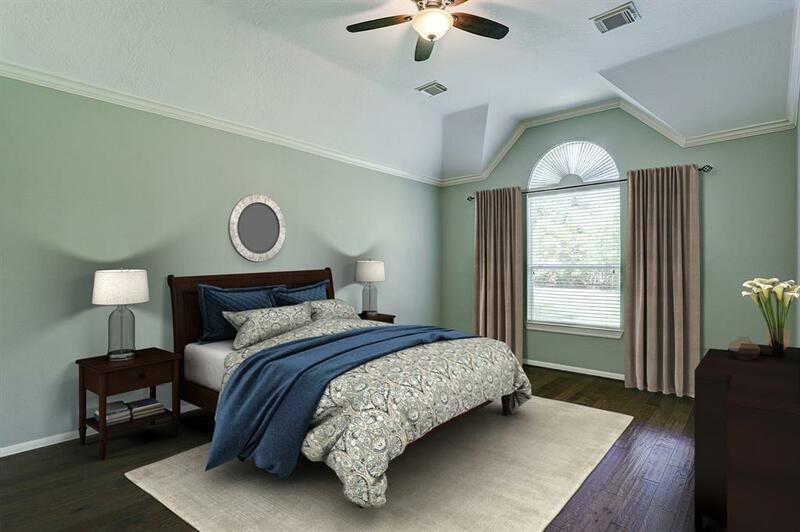 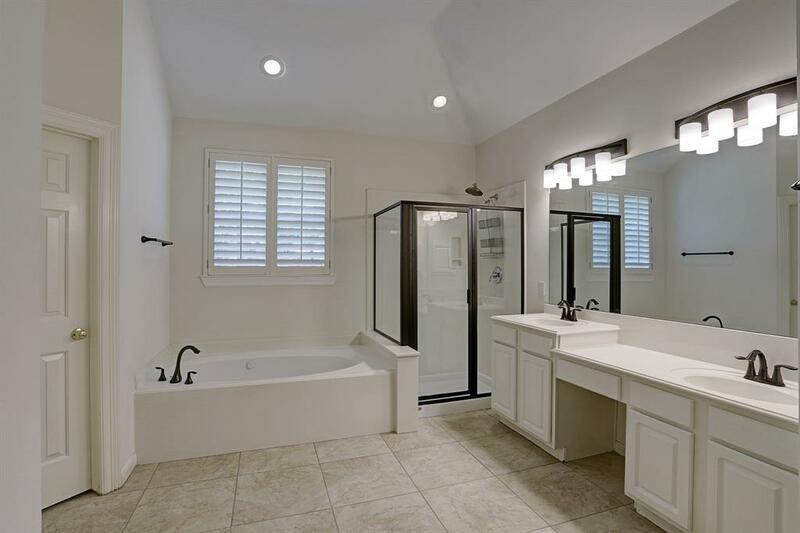 The master suite is located on the first floor with a huge bedroom, and bathroom with a new shower frame, double sinks, soaking tub, and his-and-hers closets. 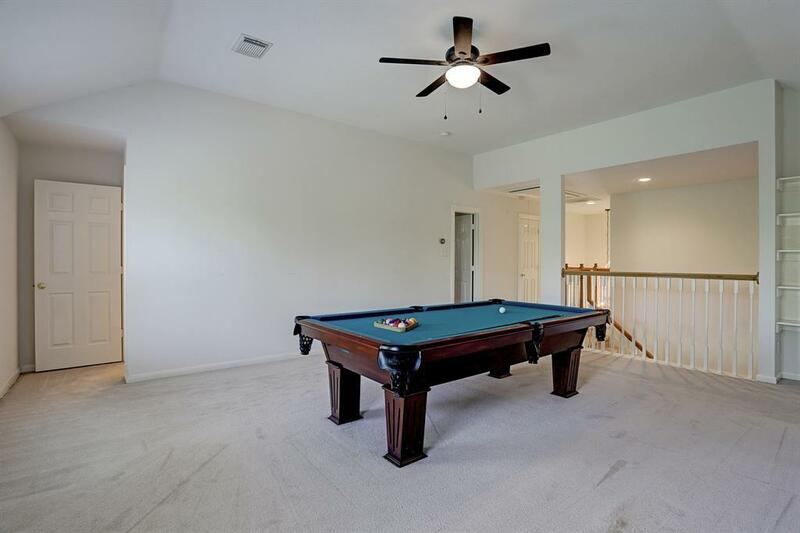 Expansive upstairs includes a huge gameroom (pool table negotiable! 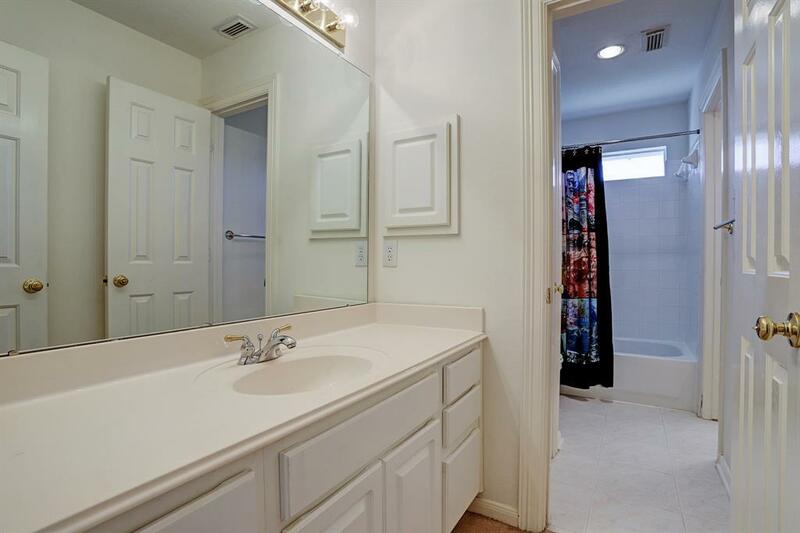 ), three large, secondary bedrooms, and a jack-and-jill bathroom. 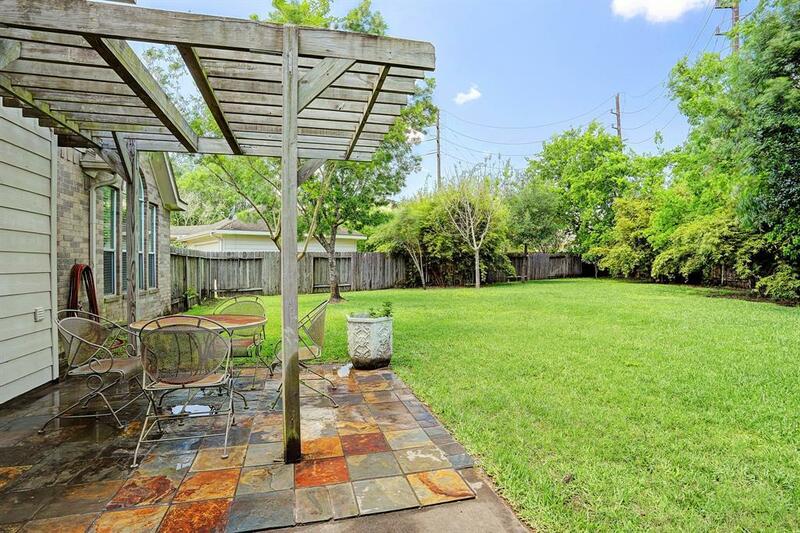 MASSIVE backyard with endless possibilities! 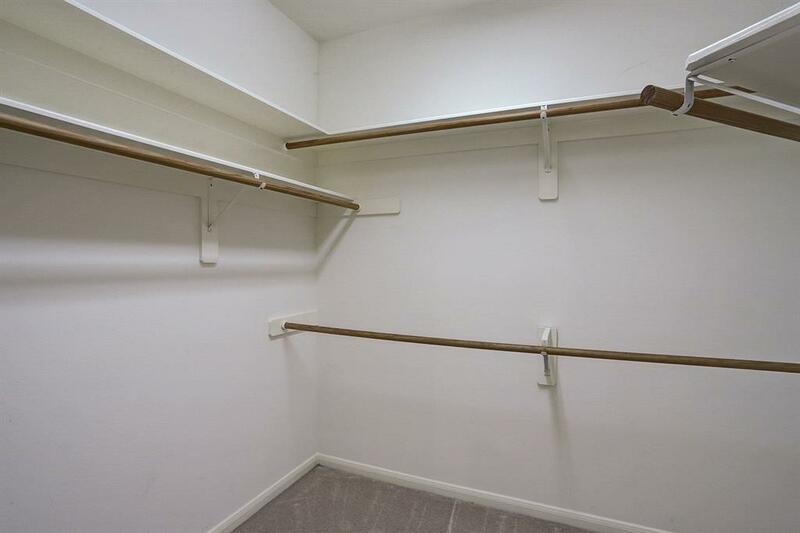 NEVER FLOODED (per sellers)! 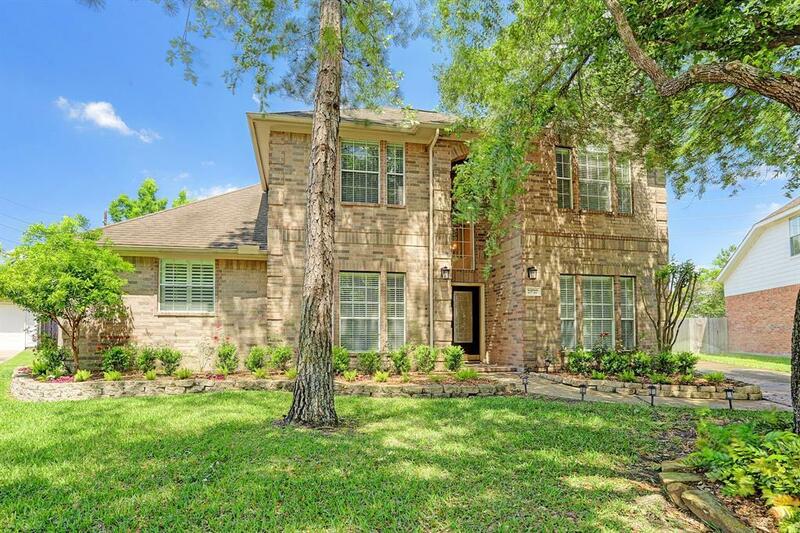 Directions: From I 10 Go South On 99, Right On Bay Hill, Right On Lyons Pass, Right On Hackberry, Left On Turret Crown, Right On Canyon Creek, Left On Shadow Creek-Home In Cul-De-Sac On Right.